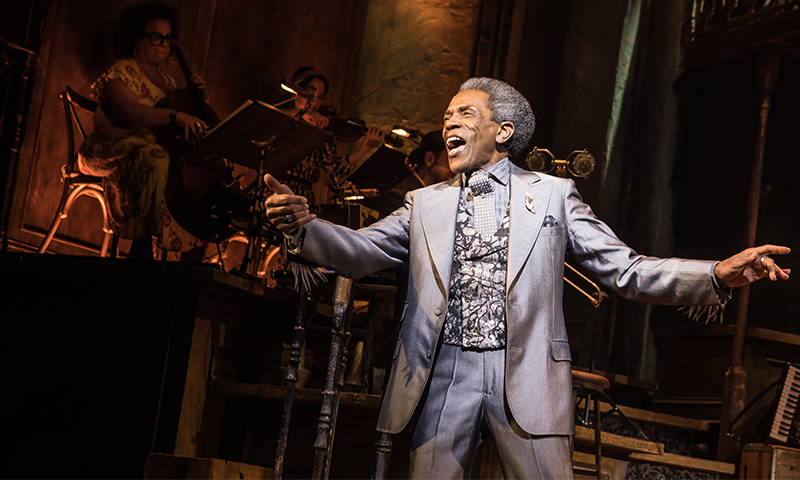 Andre De Shields in Hadestown. 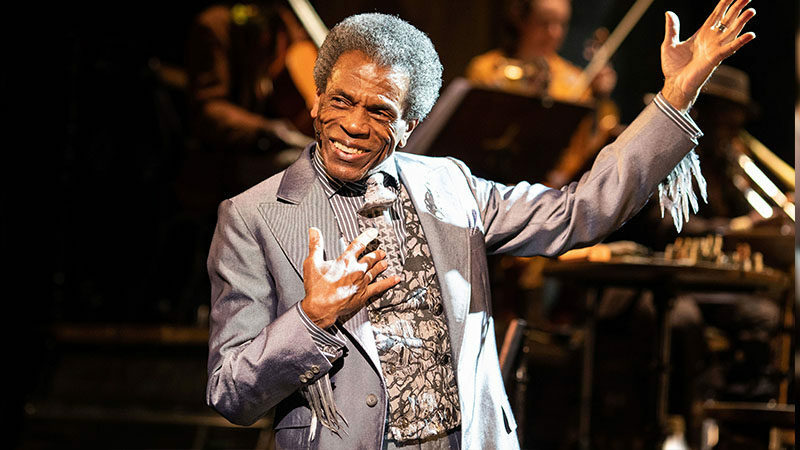 Photo by Matthew Murphy. 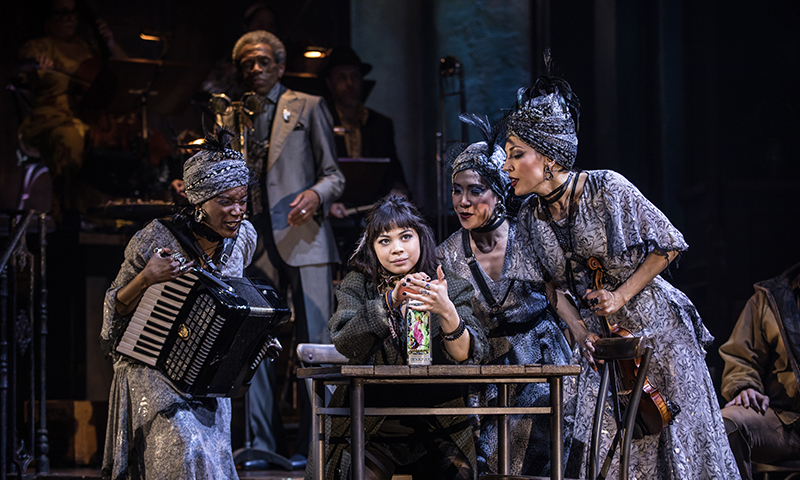 Workers Chorus in Hadestown. Photo by Matthew Murphy. 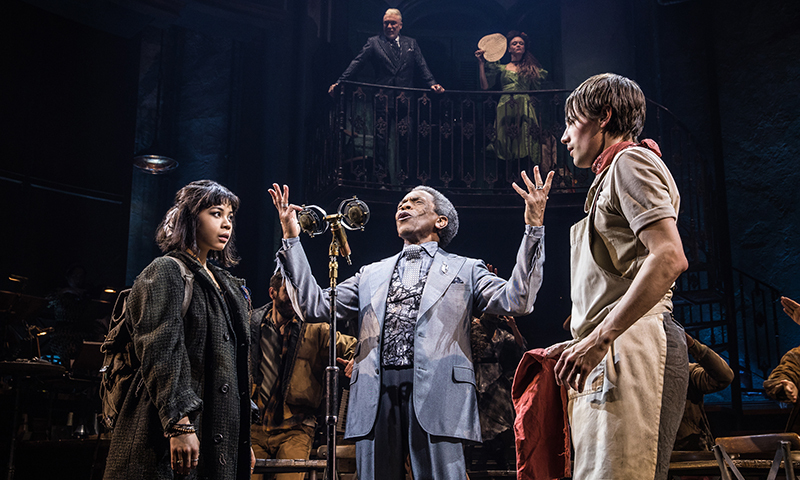 Eva Noblezada, Andre De Shields and Reeve Carney in Hadestown. Photo by Matthew Murphy. 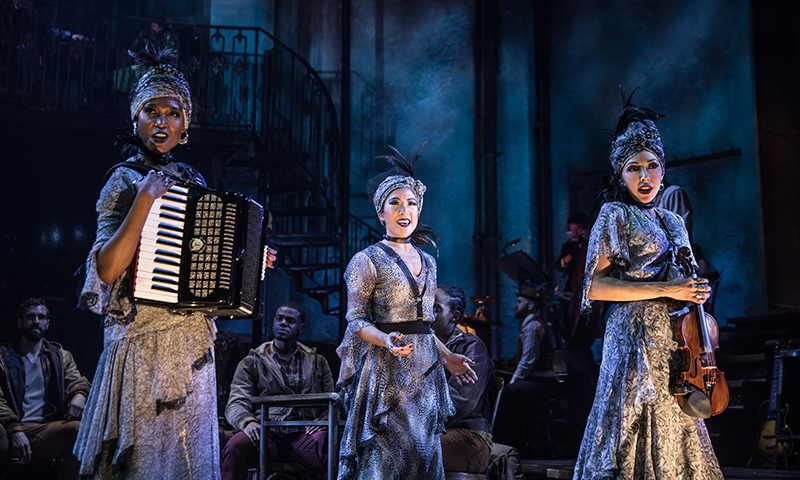 Jewelle Blackman, Kay Trinidad, and Yvette Gonzalez-Nacer in Hadestown. 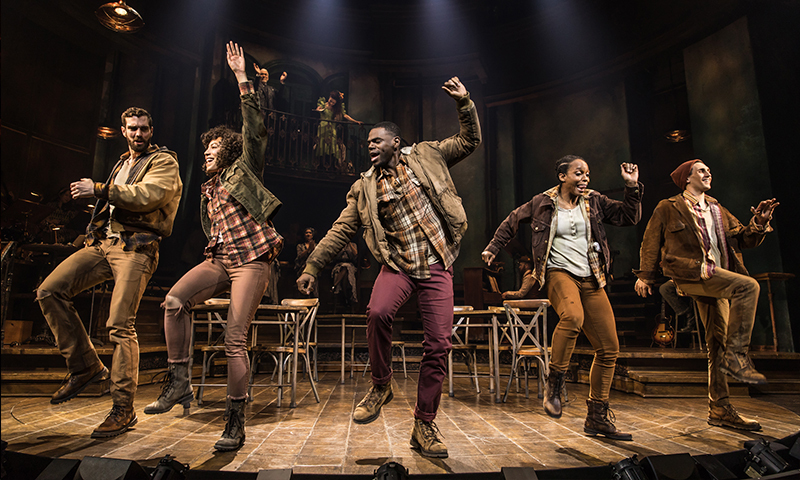 Photo by Matthew Murphy. 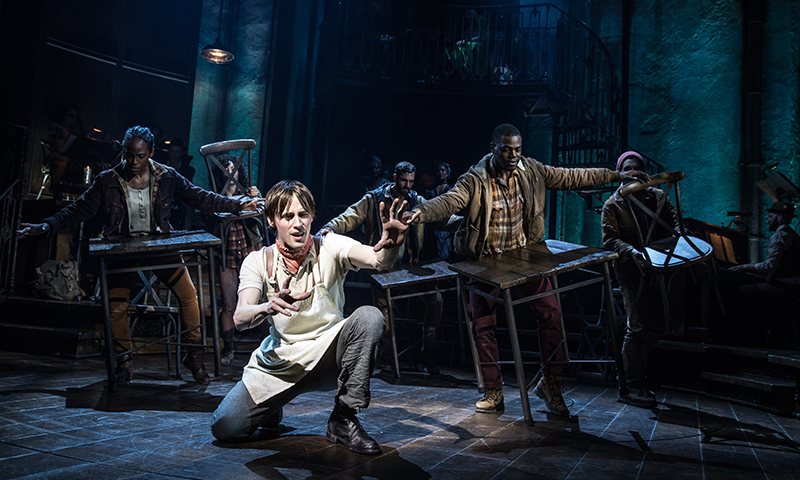 Reeve Carney and the Broadway cast of Hadestown. 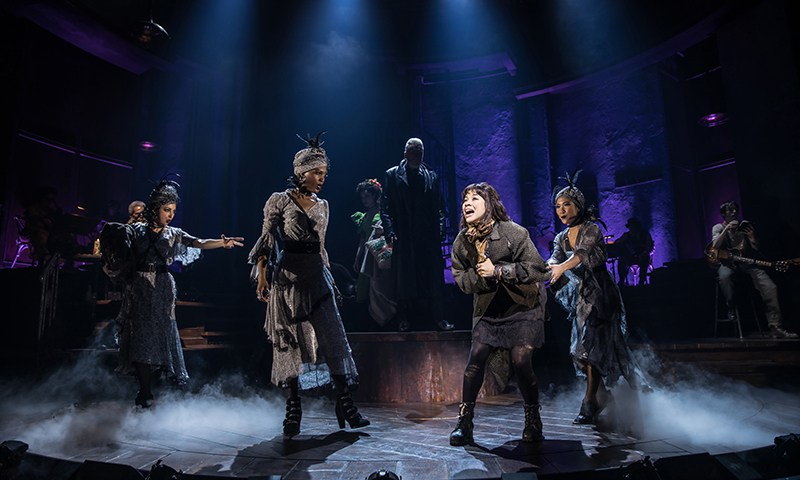 Photo by Matthew Murphy. 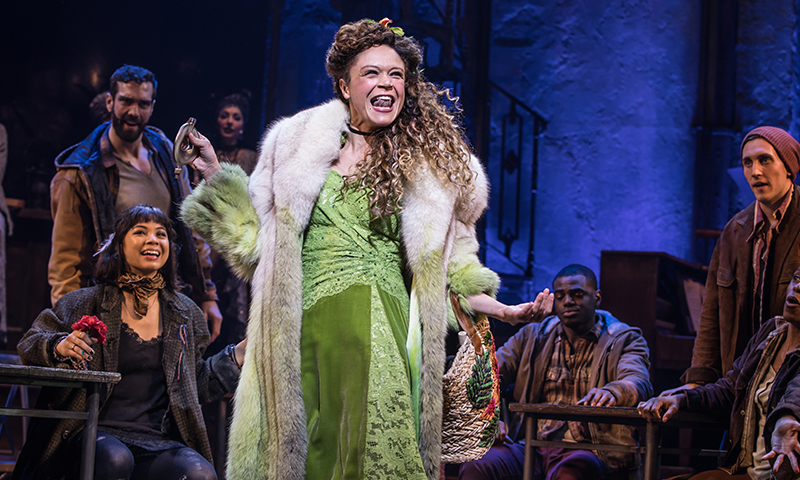 Amber Gray and the Broadway cast of Hadestown. 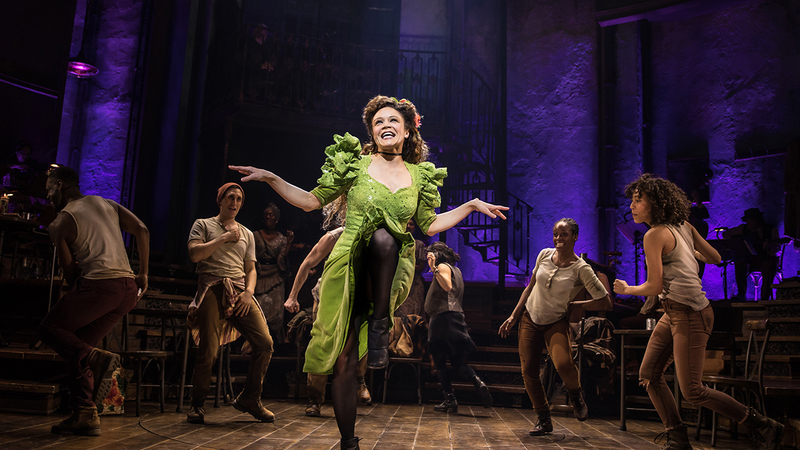 Photo by Matthew Murphy. 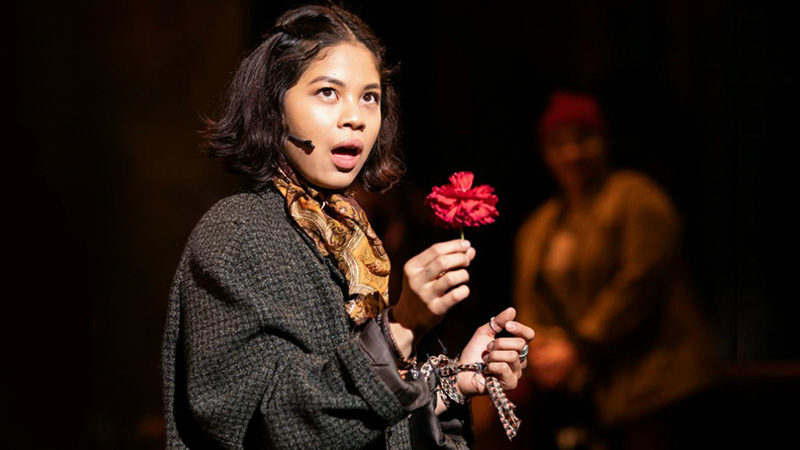 Eva Noblezada and the Broadway cast of Hadestown. 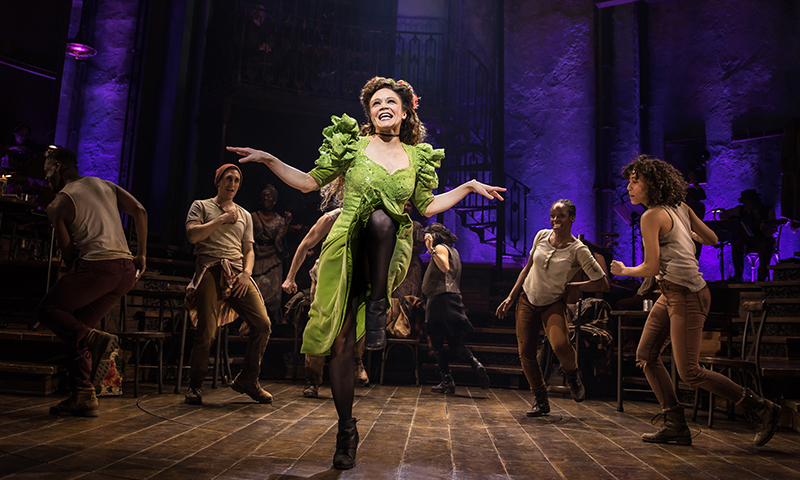 Photo by Matthew Murphy. 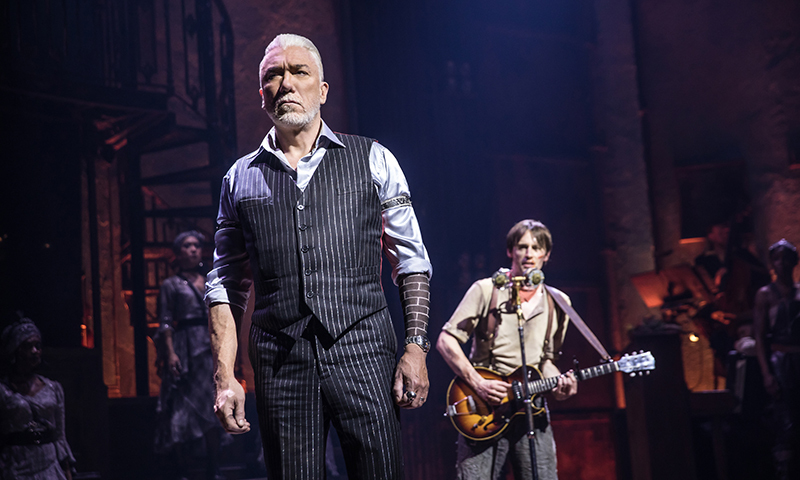 Patrick Page and Reeve Carney in Hadestown. Photo by Matthew Murphy. 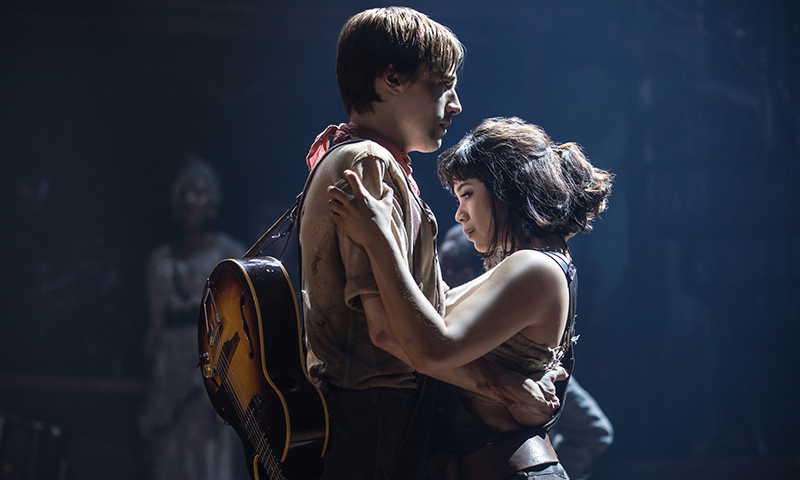 Reeve Carney and Eva Noblezada in Hadestown. Photo by Matthew Murphy. 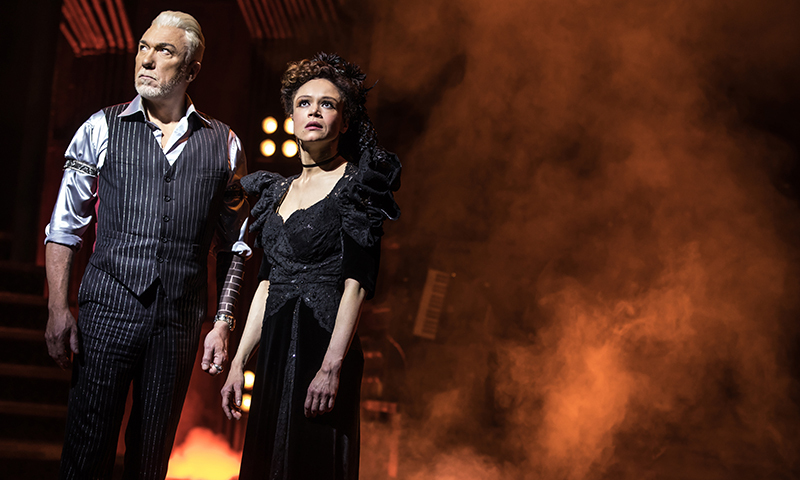 Amber Gray, Patrick Page and Reeve Carney in Hadestown. Photo by Matthew Murphy. 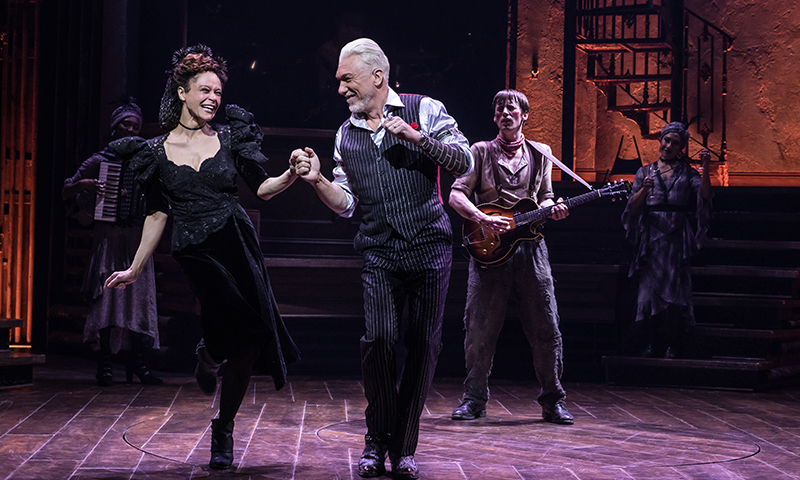 Patrick Page and Amber Gray in Hadestown. Photo by Matthew Murphy.